Boost your oral health with our quality care. General and cosmetic dentistry and much more! Extended hours available. Call or email us today! 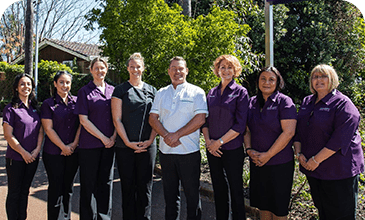 The skilled Aardent Dental Centre team addresses a variety of problems, helping you overcome your dental challenges and boosting your confidence with a more dazzling smile. There are many options for you to choose from in achieving the beautiful smile you’ve always dreamed of at Aardent Dental Centre. Our dentists can meet with you to understand your desired outcomes. Once revolutionary, dental implants are now a commonly selected alternative to the more old-fashioned ways of replacing missing teeth. This advanced technology is provided at Aardent Dental Centre. When you have a dental emergency, you shouldn’t wait. 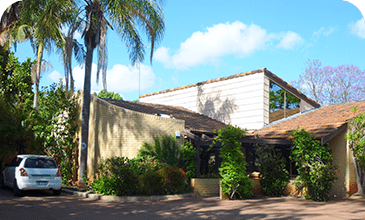 The Aardent Dental Centre team are skilled in helping emergency cases see relief from pain and have their problem immediately solved on the same day. At Aardent Dental Centre, we pride ourselves on providing excellent dental care that’s tailored to each individual’s wants and needs. Our skilled, caring team are led by Victoria Park Dentist Dr Richard Williams who has been in practice for more than 25 years. He is joined in practice by Dr Deepa “Dee” Thirukumar and our dedicated support team of dental assistants, hygienists and reception staff. We love seeing families and people of all ages, forming great relationships with our patients while making sure they receive long-lasting, high-quality dental solutions. Our practice name comes from the word “ardent” which expresses our passion for helping to improve the oral health of all ages. 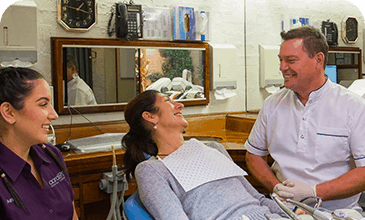 We’re devoted to providing top-notch dental services, from general dentistry to more specialised services such as dental implants . Nearly all of your needs can be met in-house, though we are happy to refer you to other practitioners when necessary. Our experienced, welcoming team are ready to take care of you! Contact us today to get started. As a youngster, Dr. Dee always enjoyed being around people with people. When she was a teenager and needed extensive dental work herself, she became interested in all the profession had to offer. Our practice name comes from the word “ardent” which expresses our passion for helping to improve the oral health of all ages. As a youngster, Dr. Dee always enjoyed being around people with people. Our experienced, welcoming team is ready to take care of you!